It very much seems that a group of young Hungarian restaurant owners and culinary specialists have started to do the food truck business professionally. 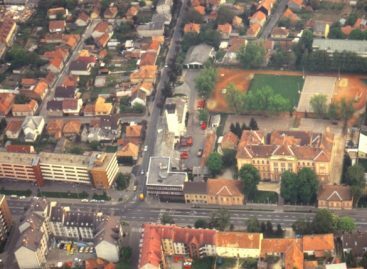 While in the USA 60 percent of food trucks move about on the streets, in Hungary – due to the fact that it is difficult to obtain various licences and permissions – they are usually parked. Still, the term food truck has become a buzzword. This is definitely a kind of recognition: why else would eateries that stand still would bear this name in Budapest? The food truck concept has been a rapidly developing segment of the world’s hospitality business in the last five years. This trend also has to do with changing consumption preferences. According to 2015 data from IBIS World, combined sales of the 4,200 food truck operating in the USA exceeded USD 1.2 billion. 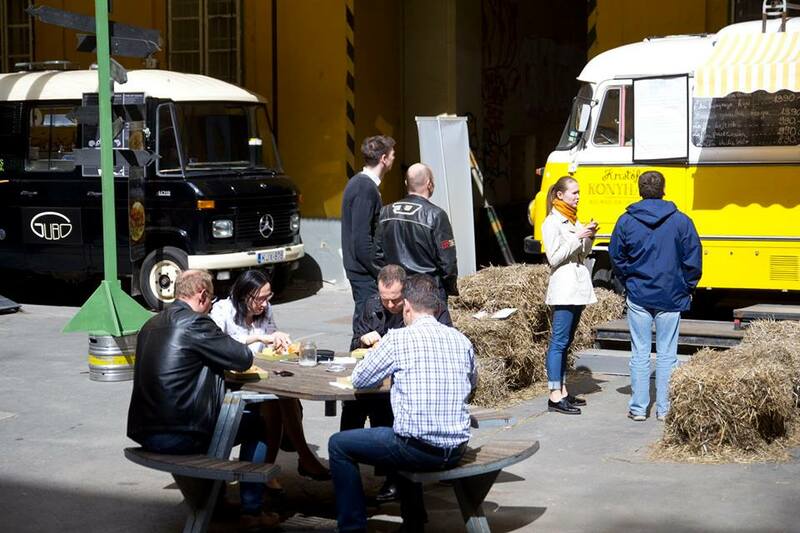 Just like in Europe, some of these food trucks are operated by Michelin-starred chefs. 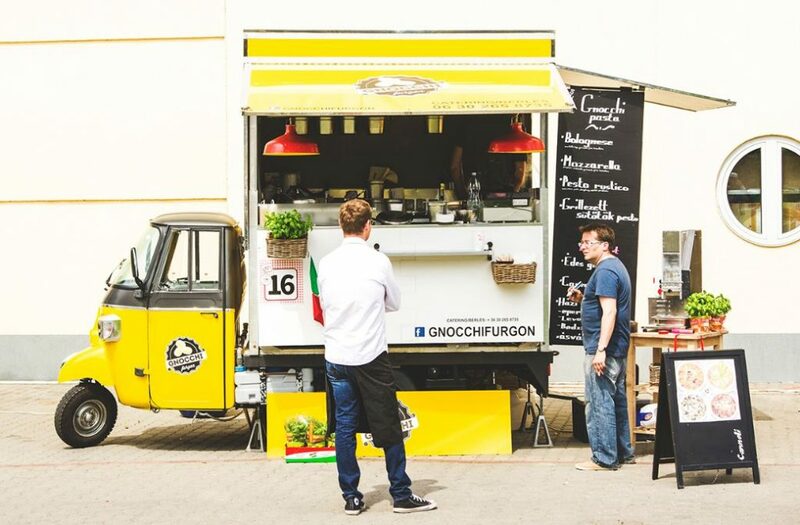 Food trucks are perfectly in line with several key trends of today, such as sustainability, flavours of the world, transparency and using local ingredients. They use ingredients in a creative fashion and they like to work with artisan products. All over the world, consumers tend to associate food trucks with high quality. Food trucks are present in social media and in the USA various apps inform potential guests about their routes. As street food became popular in Hungary, more and more people learned about the existence of food trucks. 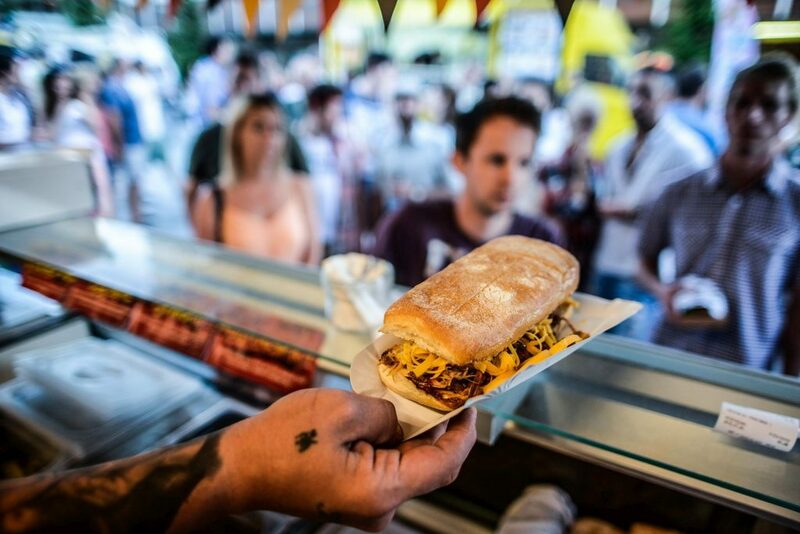 The majority of food trucks operated in Hungary serve quality food. Their guests are rather loyal, they aren’t deterred from visiting them by minor problems – unlike in the case of restaurants. There are real success stories in the segment: having operated two food trucks with great success, Zing Burger decided to open a restaurant, and today they already have 5 ‘settled’ units and the first franchise Zing will open this year. Another company, S’nwich used a mobile fast food unit – transported on a truck – to test its concept before building the restaurant chain. 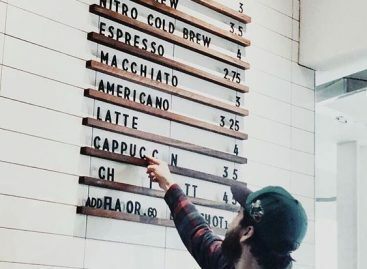 Many see great potential in this typically 21st-century segment of the restaurant business, so a growing number of entrepreneurs decide to operate food trucks. Even more so, because this move requires little investment in comparison with opening a restaurant. Imre Tóth, co-owner of beer bar Élesztő and other related businesses told us that there is still place for newcomers in the market. 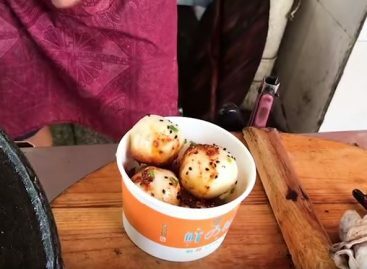 His team has opened the Food Truck Court recently, where new food trucks are parked and serve a wide range of trendy dishes. Mr Tóth added that a big advantage of food trucks, in comparison with restaurants, is that operators lose relatively little money if their concept doesn’t work out. 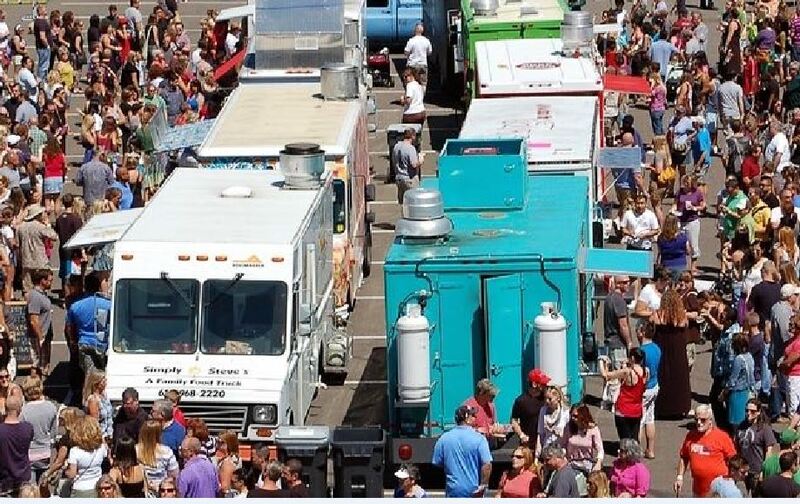 Ha made it clear that regulations practically make it impossible for food trucks to drive around town and sell their food at many different locations. At the moment the best idea for them seems to be gathering in one place and serving guests together – just like in the Food Truck Court. Food trucks represent the new wave of the restaurant business, in both food and drinks offered. Food trucks are invited to many places, typically to programmes where organisers don’t want to serve the usual, classic dishes to guests. 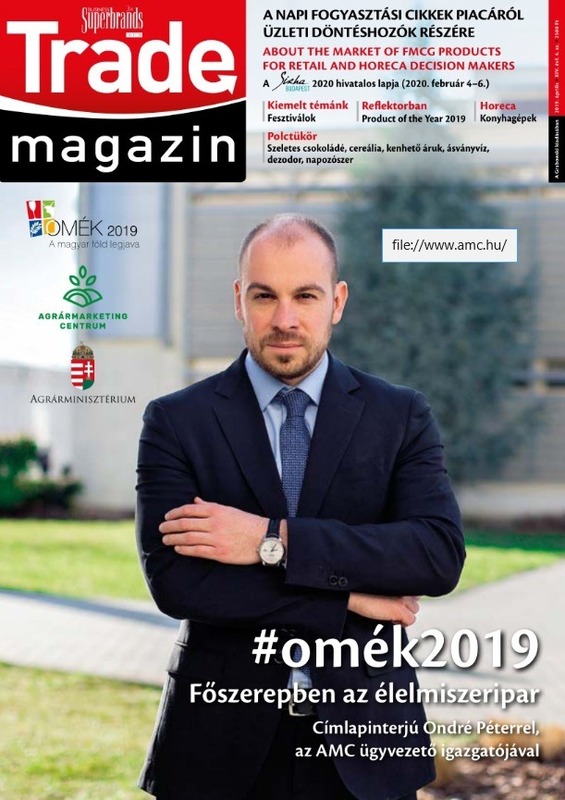 Gyula Jancsó, B2B sales director of Opel Hungary told our magazine that he decided to start selling vehicles that can function as food trucks after a trip to abroad. On demand, they can mount a special structure on Opel Movano trucks that is customised to the buyer’s needs. The special truck costs HUF 12 million and Opel Hungary offers a lease scheme to buyers. In the first 3 years they plan to sell about 50 trucks.